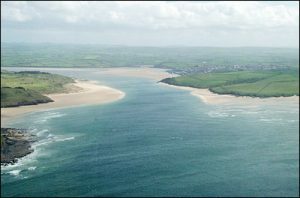 “Seven Bays for seven days” and all within 4 miles. 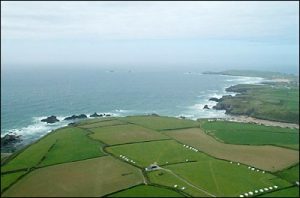 Trevone, Harlyn, Mother Ivey’s, Booby’s, Constantine, Treyarnon and Porthconan. 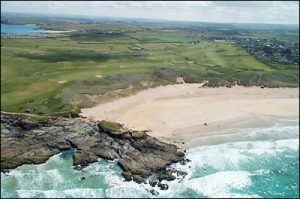 Constantine Bay is only a 200 yard walk, and one of Cornwall’s finest beaches. 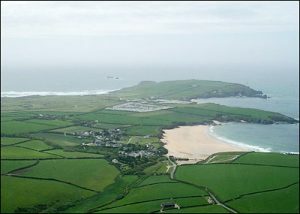 A popular place for surfing, swimming, boogie boarding, with spectacular views north towards Trevose Head and Lighthouse. 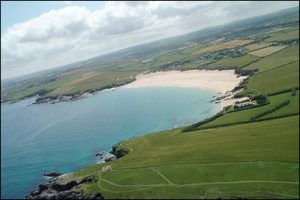 Booby’s Bay is just round a small headland between Constantine and Trevose head. 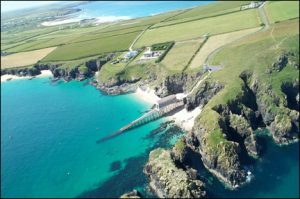 Features great swimming and surfing. 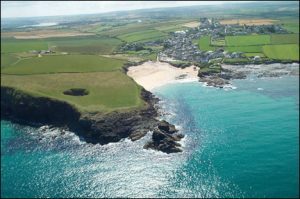 Treyarnon Bay features a great rock pool for swimming at low tide. 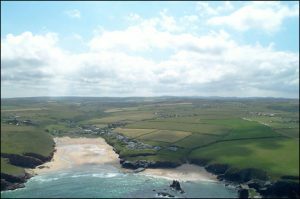 Bedruthan Steps is 3 miles south by the coast road, with spectacular rock formations making this one of North Cornwall’s most amazing sights. 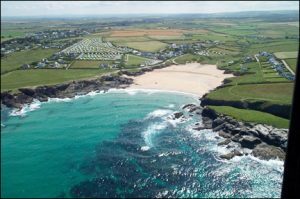 …and of course, right outside our door; Constantine Bay! © 2017 Garden Cottage Flats. Website by Channel Digital.